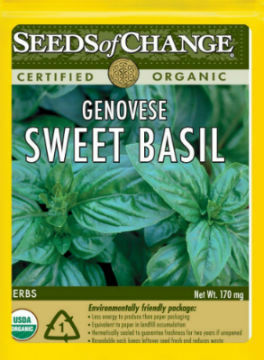 Seeds Archives - Grow This! 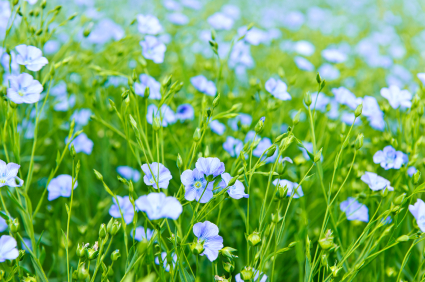 How to grow flax seeds, which pack a potent nutritional punch. 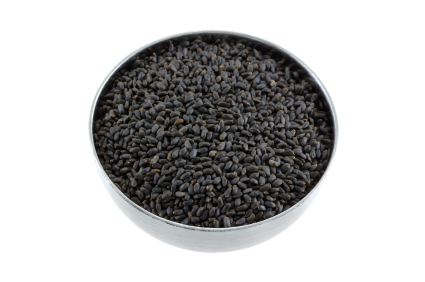 In fact, flaxseed has been associated with fighting cancer and other health benefits. 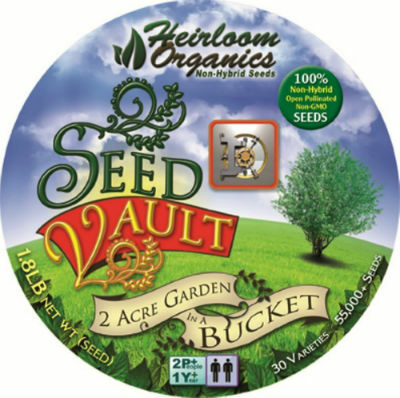 The Heirloom Organics Seed Vault is a fantastic collection of organic seeds packaged in a resealable bucket for long term storage. 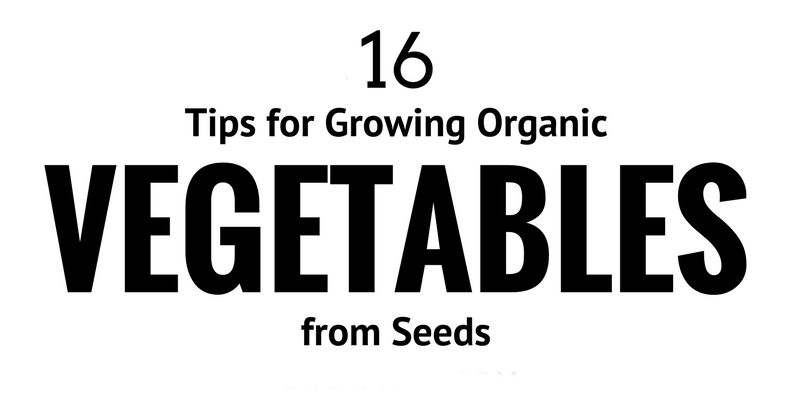 It includes 30 different seed varieties and over 55,000 seeds total. 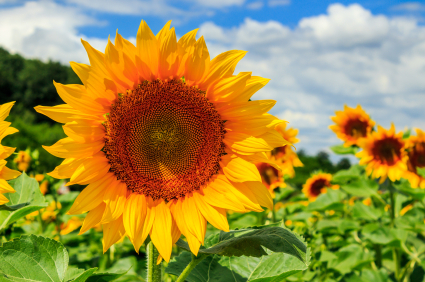 How to grow sunflowers. 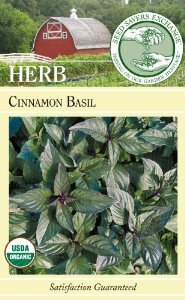 They are often grown for their ornamental value but their seeds can be harvested and they make great cover crops and feed for birds. 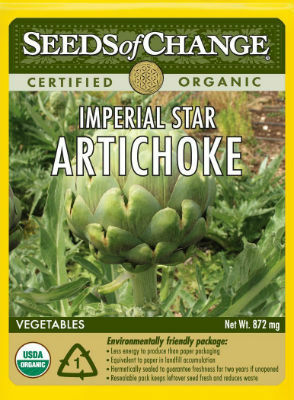 Every part of the fennel plant can be eaten, but the seeds are amazing good in salads, breads & steeped into fennel tea. 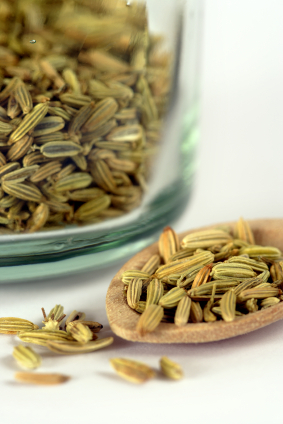 Here’s how to harvest fennel seeds. 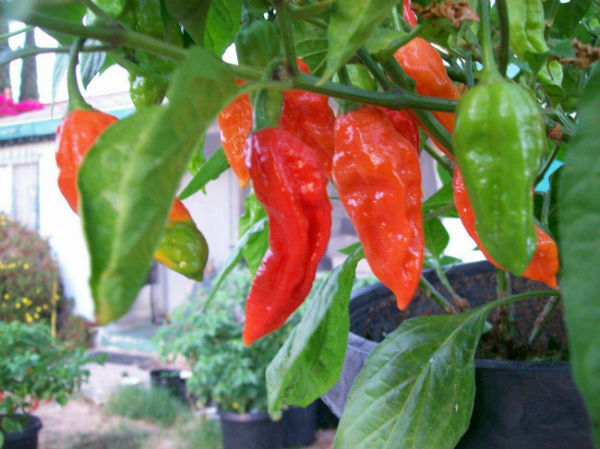 If you want to grow ghost peppers, also known as bhut jolokia, you will need some good seeds. These ghost pepper seeds are high quality & grown in CA. 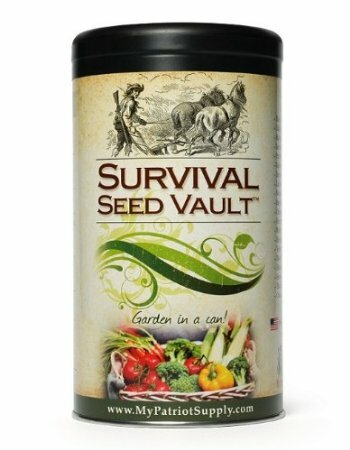 The Survival Seed Vault is a non-GMO emergency seed kit that is a great way to plan for survival situations in which food may be hard to come by.